In February 2019, our own Coach Matthew “Dezy” DiStefano was diagnosed with Stage 4 Kidney Cancer. Coach Dezy is one of the most respected Long Island volleyball coaches and has made a positive impact on countless numbers of athletes that he has coached over the years. Now, it’s our turn to help make a positive impact on him by joining his fight against kidney cancer. 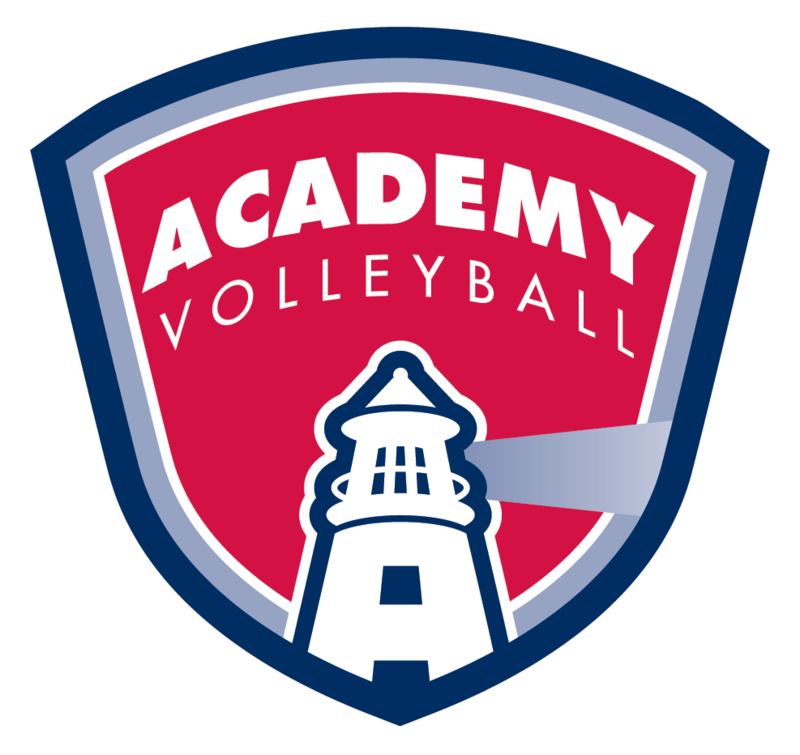 Academy Volleyball is proud to organize, “The Dezy Classic, Sponsored by Kris & Cindy Amplo” Golf Outing to bring together the community and help Coach Dezy fight cancer. Don’t miss your chance to be a part of the golf event of the year, “The Dezy Classic”! Register today by clicking on the link at the bottom of this page. Sign up today to reserve your spot in the outing, attend the dinner, or take advantage of a sponsorship package. Click the button below to register!